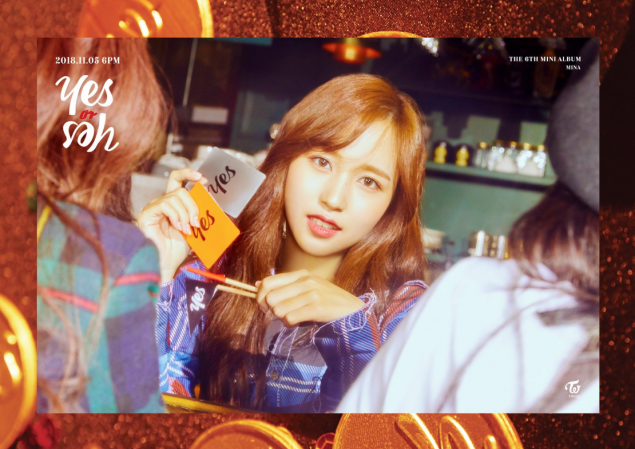 Jihyo, Mina, and Sana are here with their individual photos for 'Yes or Yes'. 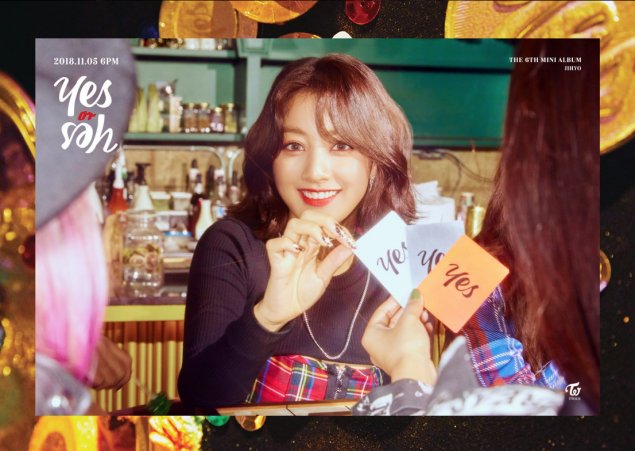 Meanwhile, 'Yes or Yes' will be fully out on November 5. 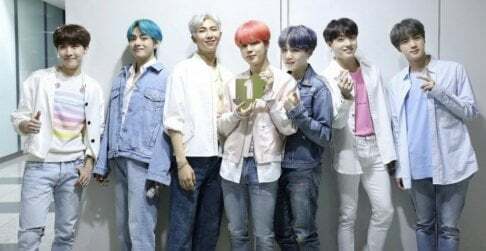 I feel like most of their recent songs weren't cute. They're more like poppy, bubbly, and fun.